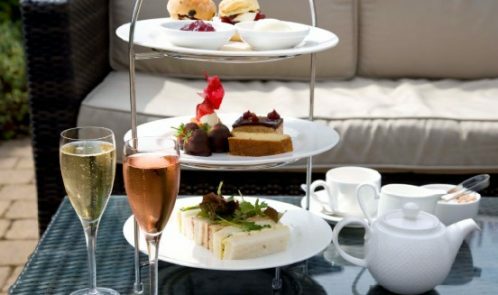 What better way to indulge in Champagne afternoon tea than in complete style and luxury! 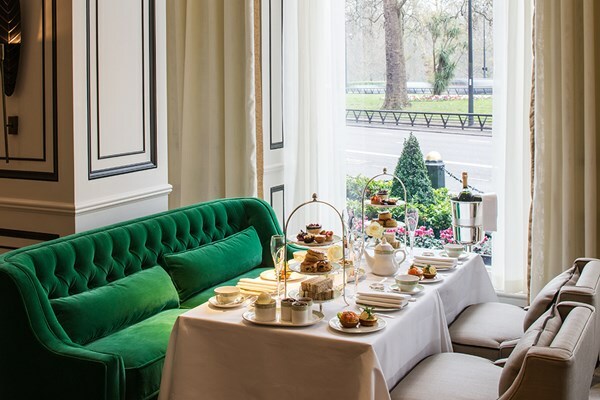 Awarded the Highly Commended Awards of Excellence at the Afternoon Tea Awards 2018, Grosvenor House Hotel, with its tranquil atmosphere and elegant interiors, offers everything your mum would expect from a 5-Star hotel in the heart of London. Welcoming and attentive staff will have a quintessential British feast prepared especially in The Park Room, boasting stunning views overlooking Hyde Park and set in a typically British stately home environment. Your mum and her guest will sample a selection of delicate finger sandwiches, warm scones with preserves, scrumptious cakes, and pastries. This is all topped off perfectly with bottomless Champagne – perfect for toasting being the best mum in the world, that’s if she doesn’t choose to go with her mate! This is just one of the ideas that are on Buyagift, lots more afternoon teas, spas, weekends away, and all at discounted prices. Put simply, The Book of Everyone (which has a mum version) helps people to easily create gifts that carry true emotional value. 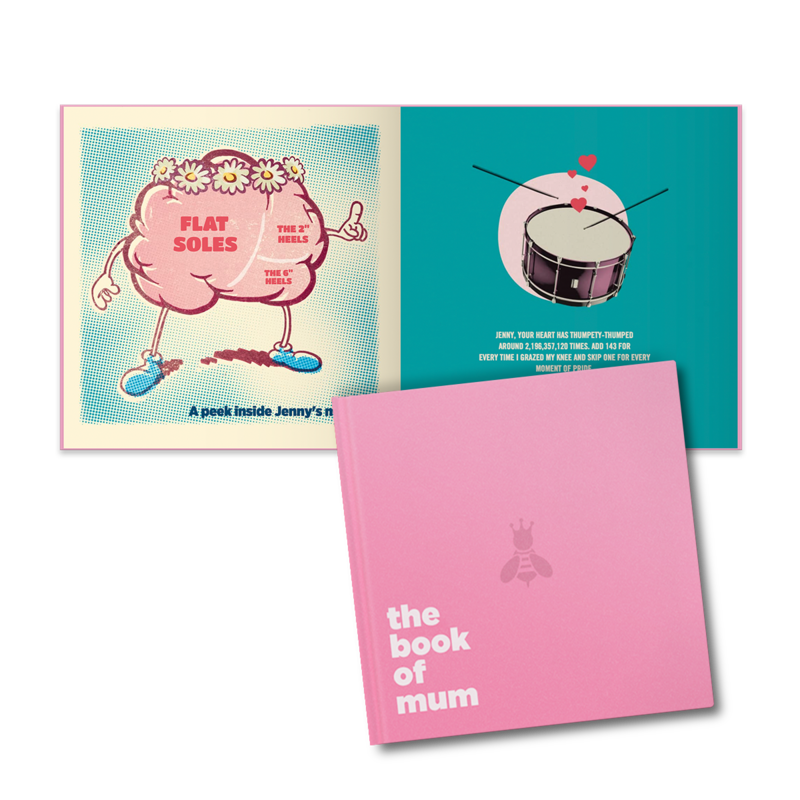 The easy personalisation platform means you don’t have to be a computer whiz to create an amazing book for someone special, stuffed full of curiosities, beautiful designs, inspiring quotes and fun facts. 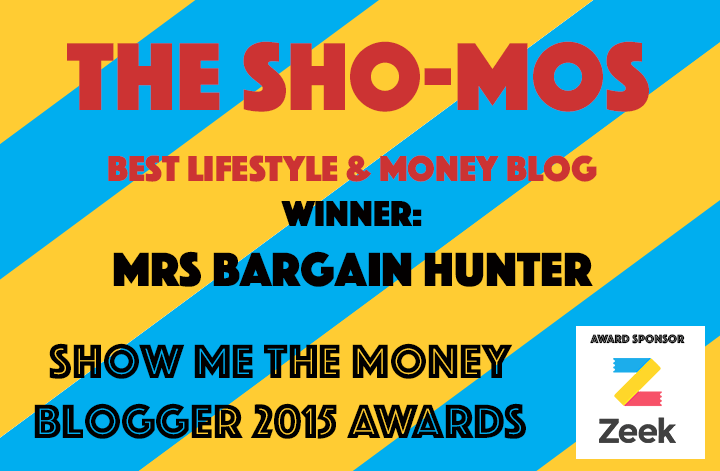 All you need to provide is some information on and anecdotes about who you’re creating the book for. 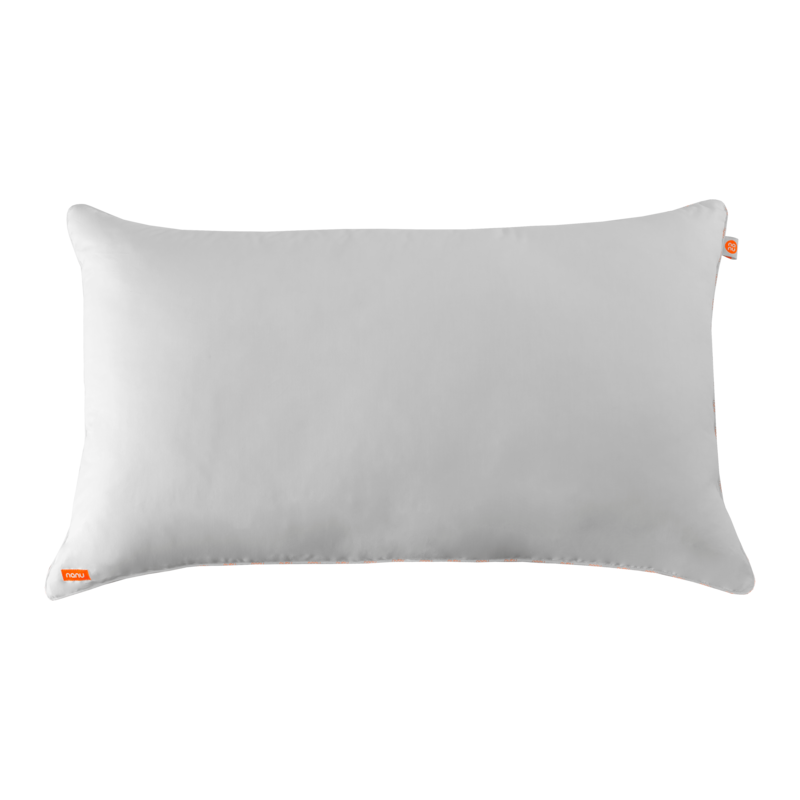 Design your mum’s perfect pillow via the nanu website by answering a series of questions about her sleeping habits. 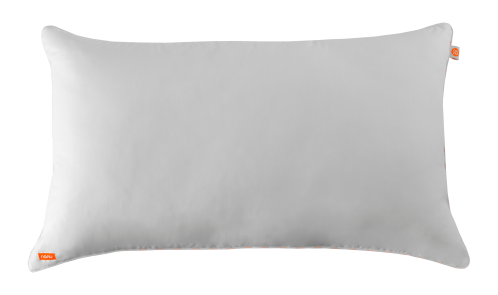 I love this pillow and it’s replaced the two pillows I used at night, that I kept having to adjust…this is just perfect for me and I do sleep better. So if you want your mum to be rested, use her height and weight measurements, together with the sleep preference and softness indicator, then the information is used in an algorithm, making the right adjustments to create the perfect pillow for mum’s needs. According to a recent study carried out by nanu, mums get less than five hours sleep per night, so treat her to a nanu. And why not get yourself a pillow at the same time as it’s buy one get one free at the moment- 2 pillows for £35! 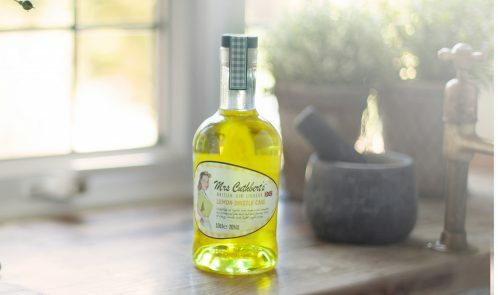 Mrs Cuthbert’s is a new range of British Gin Liqueurs, inspired by the founder’s late Auntie Dorothy – a frugal home-baker, typical of the 1940’s/1950’s. 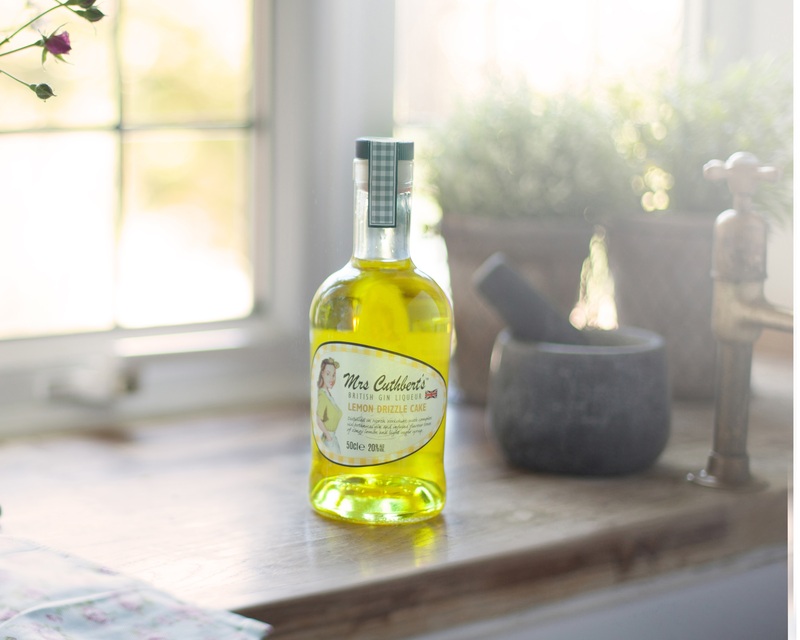 She loved gin and would garnish her G&T’s with a cake or pudding ingredient. A delicious and unique gift for the gin lover in your life. Try the Lemon Drizzle Cake flavour it is amazing and delicious with tonic or Prosecco. At £9.99 at B&M stores (50cl) hurry as I don’t think they will last long! 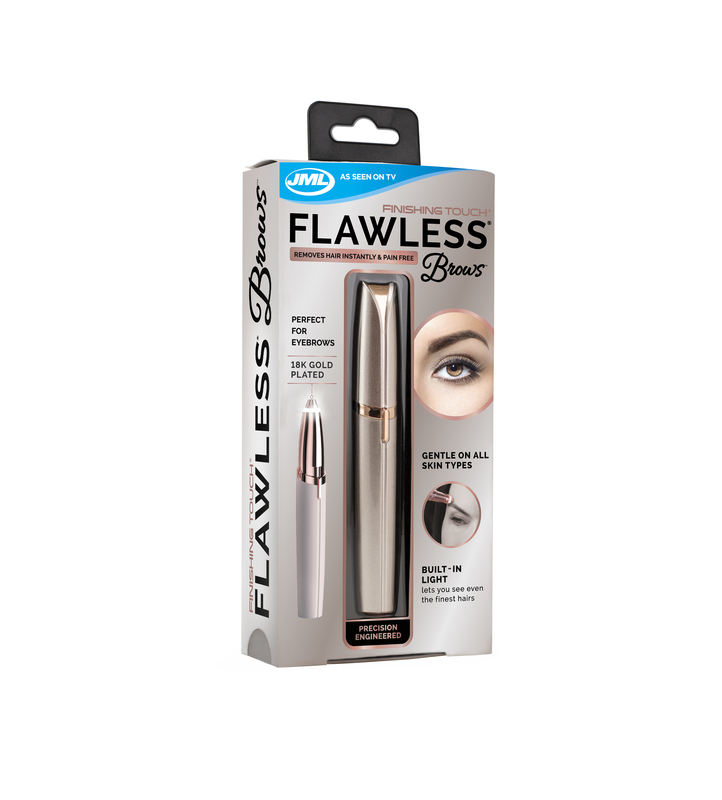 The elegant Finishing Touch Flawless Brows (19.99 from JMLDirect.com) is stylish and discreet so that you can keep it with you on the go. Using this sleek grooming tool, along with a make-up mirror, you can have your brows looking perfect in no time, wherever you are. 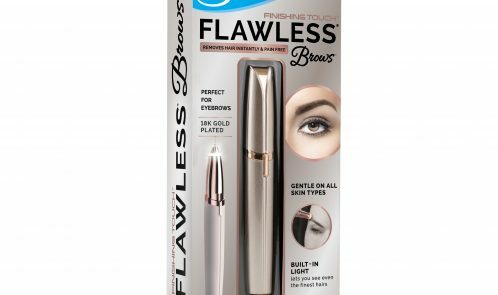 Finishing Touch Flawless Brows is the precision-engineered eyebrow shaper and hair-remover from the amazing Finishing Touch range, with a smaller, super-accurate micro-precision trimming head, encased in an 18-karat gold plate. Finishing Touch Flawless Brows will cut every eyebrow hair quickly and cleanly every time and will never go blunt. Blunt blades can cause drag and even rip hairs leaving irritated follicles and red marks behind, as well as unsightly stubble. The precision tip of Finishing Touch Flawless Brows gets right to the very base of each hair and removes it, cleanly and painlessly. For extra peace-of-mind there’s even a built-in LED light that comes on when you need it, to give you the brightest possible view of your eyebrows and show you exactly where you need to trim to achieve the perfect brows. So, whether you’re at home, or on the go, the Finishing Touch Flawless Brows from JML Direct will help you to achieve flawless brows every time. 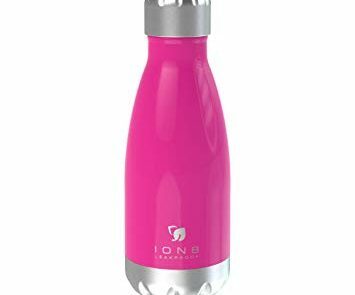 100% leakproof 280ml / 10oz BPA free reusable refillable insulated stainless steel bottle shaped flask, painted in glossy Hot Pink. The width of a can, it fits all cup holders, kid’s backpacks and school lunch boxes. The ridged cap opens with just one twist, and the wide mouth provides a smooth, rapid flow. Thermoshield double-walled vacuum insulated 18/8 stainless steel keeps your drink at the perfect temperature, hot or cold. 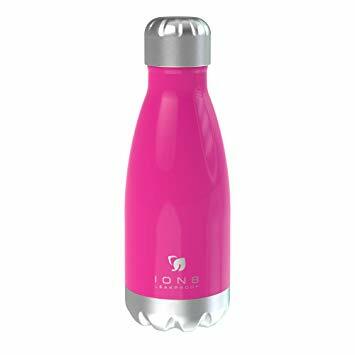 Keeps drinks hot for up to 12 hours, or keeps water chilly cold for up to 24 hours. 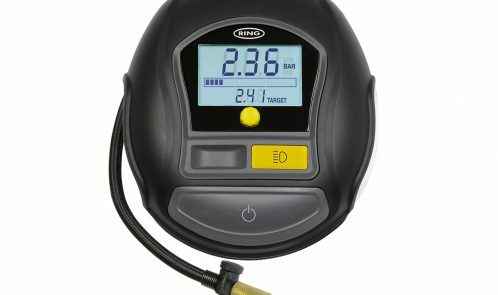 Although not perhaps the most obvious gift for Mother’s Day, the RTC1000 is a practical present that encourages safer driving on the roads and saves money, as better tyre care means fewer replacements or trips to the garage. 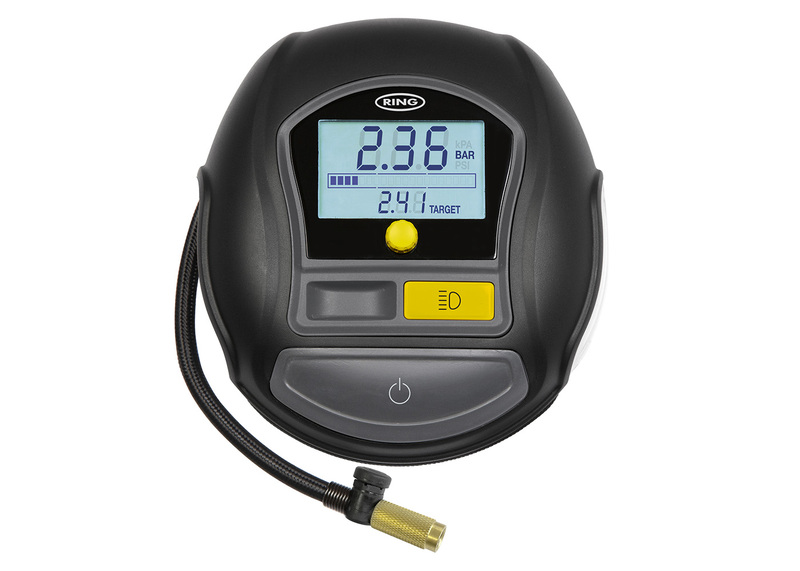 As well as being small enough to store in your car at all times (25cm x 25cm), the inflator is also really easy-to-use, has a 3.5 meter power cable, a good quality brass value, and the best thing is that it can inflate a tyre in two minutes; useful also for bike tyres and airbeds, but watch you don’t overinflate! 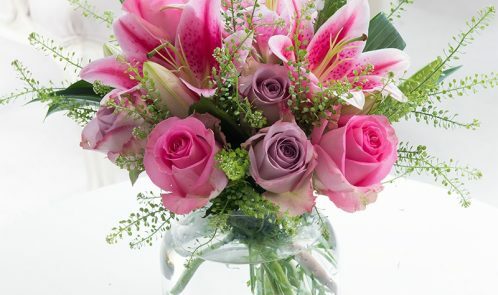 Flowers are a classic gift for Mother’s Day, and are sure to delight your Mum on the special day. 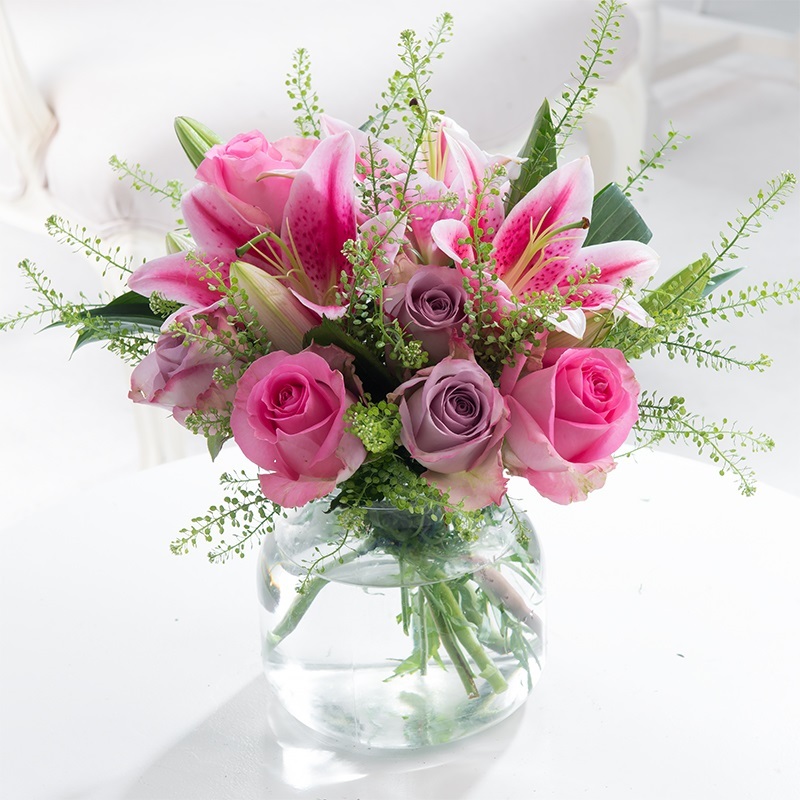 Blossoming Gifts Mother’s Day range has been designed for the occasion, and includes lovely stems like orchids, lilies, roses, and tulips. For something a little different, there are even vibrant Rainbow Roses and Lilies available. All the flowers are great value, with prices starting from £29.99 for the Mother’s Day range, and bouquets available in a variety of sizes. Plus, they offer a 7 day freshness guarantee so you know they’ll continue to look stunning beyond Mother’s Day. 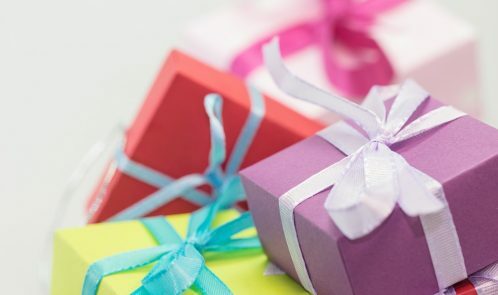 If your Mum isn’t into flowers, you’ve got other options, with a full selection of indulgent hampers, wines, and personalised gifts also available. 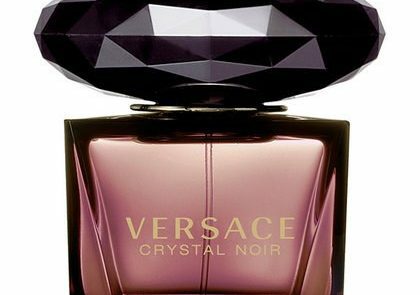 A magical fragrance, ethereal yet carnal. The jewel like bottle is inspired by the facets of a diamond. Made of garnet glass, it is understated but sumptuous. A floral scent composed of gardenia, blended with amber. Which creates a wonderful contradiction, like two sides of every woman: sweet and sensual, earthy and sophisticated. 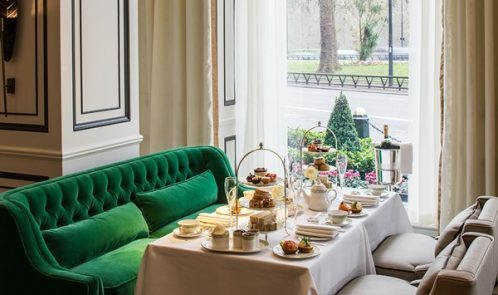 Luxury afternoon tea at one of over 60 hand-picked UK venues is sure to satisfy. Each of these chic and inviting establishments boasts a great location, excellent service and a perfectly luxurious setting in which to unwind and observe a quaint English tradition. 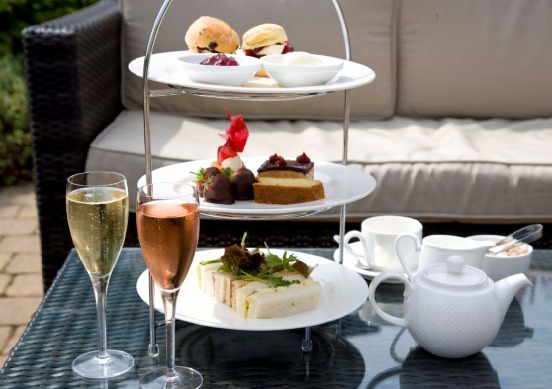 Tuck into an indulgent spread (the exact menu varies depending on location) of special sweet treats, delicious cakes, pastries, and delicate finger sandwiches, accompanied by a refreshing blend of tea and coffee – some venues even include a glass of bubbly each! A splendid way to spend an afternoon with Mum! Aldi has a wide selection of rosés and sparkling wines, as well as fabulous whites and reds, so there really is something for everyone! One of the stand out wines from the range is the beautiful Sparkling Rosé Blossom (£2.99). 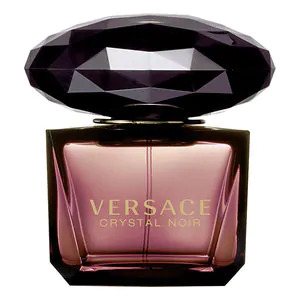 With a distinctive pink hue and rose blossom scent, the bottle features a beautiful floral wrapping. 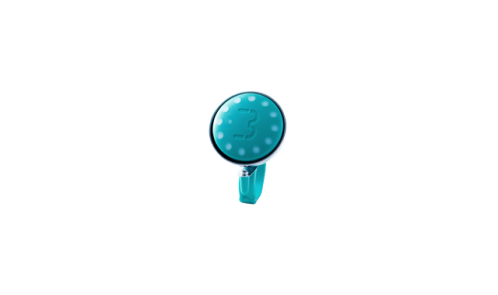 Blubel is an innovative Bluetooth-connected bike bell that guides you on the safest bicycle-friendly routes, so you no longer have to use your phone or get lost. Your phone stays securely in your pocket or bag, meaning fewer dangerous accidents. Simply enter your destination into the app and follow the lights on the bell which indicate the direction to follow. Here’s a 60 second video of how to use Blubel: https://vimeo.com/227700800 RRP £79. Stockists include Soda Shop and Velorution. Celebrities have long embraced hair conditioning treatment Olaplex and it’s now become a feature in high street hairdressers. Kim Kardashian credits Olaplex for keeping her hair in prime condition throughout her many hair colour changes and Drew Barrymore credits the treatment for bringing her hair back to life after over-bleaching. This kind of hair repair treatment programme traditionally comes with a hefty cost and salons can charge over £50 a treatment. Now as part of its range of Superdupes, products which perform better than or as good as expensive designer options, Superdrug has launched its own version of a home hair treatment which mimics the effect of similar salon treatments for just £6.99 (or £9 for two packs). 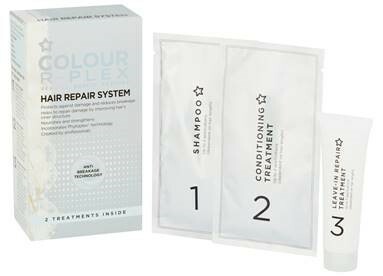 Superdrug Colour R-Plex restores strength, helps replace lost protein, improves the hair’s inner structure and protects against damage and reduces breakages. If your mum is feeling worn down and stressed after a hectic week and needs a break from it all, this spa day for two has her name on it! Let her enjoy with a friend or loved one along to one of the many top UK spas on offer for this relaxing day and she’s guaranteed luxury spa facilities, a peaceful location and some real quality time together. Your mum will enjoy a delicious lunch or afternoon tea on the day, as well as a rejuvenating pamper treatment each and full use of the spa facilities at your chosen location, each offering an array of superb facilities designed to enhance your relaxation – from indoor and outdoor pools to Jacuzzi’s, saunas and steam rooms and much more. With tranquil country estates like Wiltshire’s Woolley Grange and The Ickworth, to seaside retreats such as the Edwardian Polurrian Bay Hotel, your mum and her spa buddy will be spoilt for choice with options! What are you waiting for? Choose the perfect spa treat for your mum!